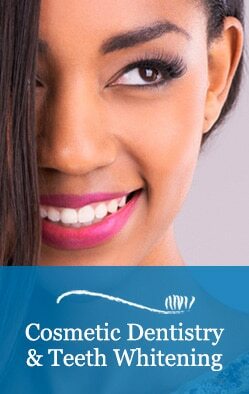 An intraoral camera is a wonderful tool that allows us to take an up-close look at your teeth. 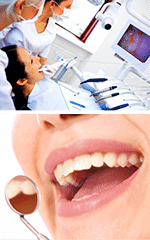 It allows us to view clear, precise images of your mouth, teeth, and gums to help us make an accurate diagnosis. With clear, defined, enlarged images you see details that may be missed by standard mirror examinations. This can mean faster and more accurate diagnosis for you! With the digital camera, Drs. Murray and Osterberg are able to record the unique condition of your face and mouth. This enables them to communicate with you and the dental laboratories more efficiently.